Everyday, pharmacists, nurses, and caregivers trust Catalyst to help people take their medication as prescribed. One of the highest healthcare costs governments face today is that of prescribed medications not being taken properly. Medication errors result in more doctor visits, increased trips to hospitals and poor patient outcomes. Catalyst Healthcare is a technology company based in Kelowna, British Columbia, that’s improving medication adherence and reducing the costs associated with non-adherence to healthcare systems. We create industry-leading software platforms and apps for pharmacies, long-term care facilities, central fills, and consumers. Status quo isn’t good enough. Statistics show that patients need the industry to raise the bar. 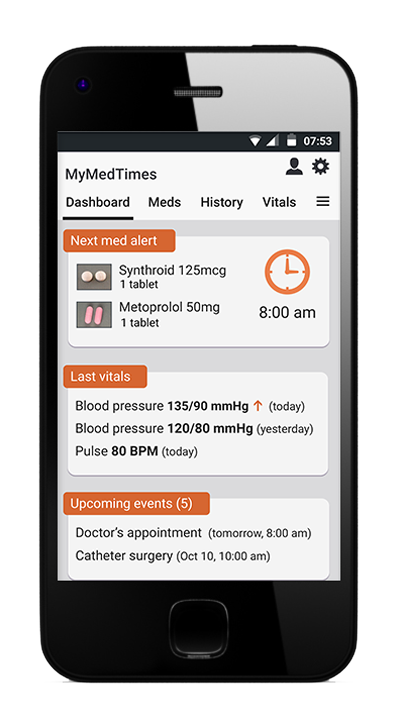 Catalyst AdhereNet™ is a pharmacy software platform built to improve patient medication adherence. It's a scalable solution that increases quality and efficiency at every point across the medication delivery ecosystem. Catalyst’s flagship software for Pharmacies, AdhereNet™ is the hub that connects everything in real-time through the cloud for true pharmacist to patient interaction. Installed on a local server or pre-installed on PACMED® D packaging hardware, options exist for affordable starts-ups with fantastic scalability. Fully automated central fills contract with a network of pharmacy customers who are using Catalyst's AdhereNet platform and act as the pharmacy of record, perform order entry and deliver completed product to their customers. 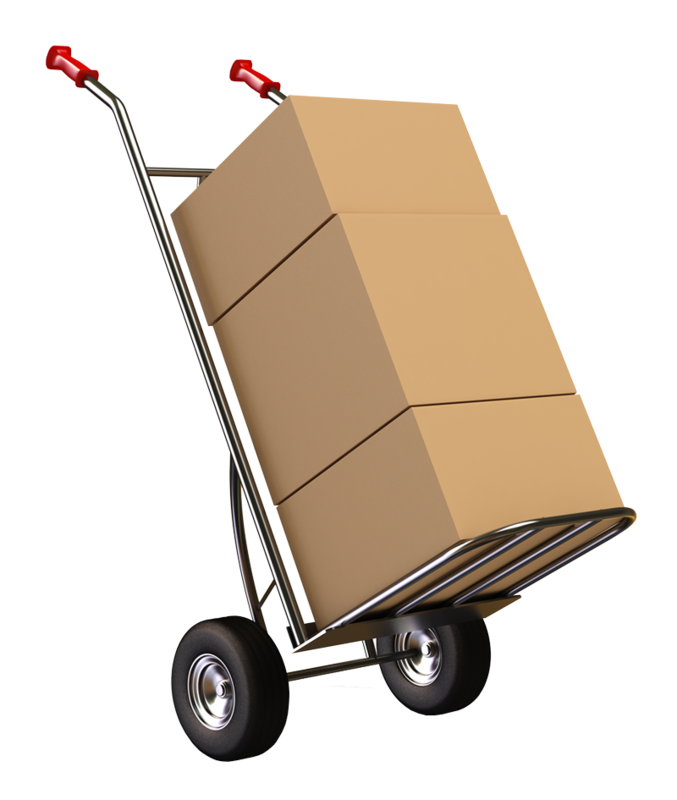 By separating packaging fulfillment from clinical services, CentralFill fuels a cost-effective and rapidly scalable adherence model. 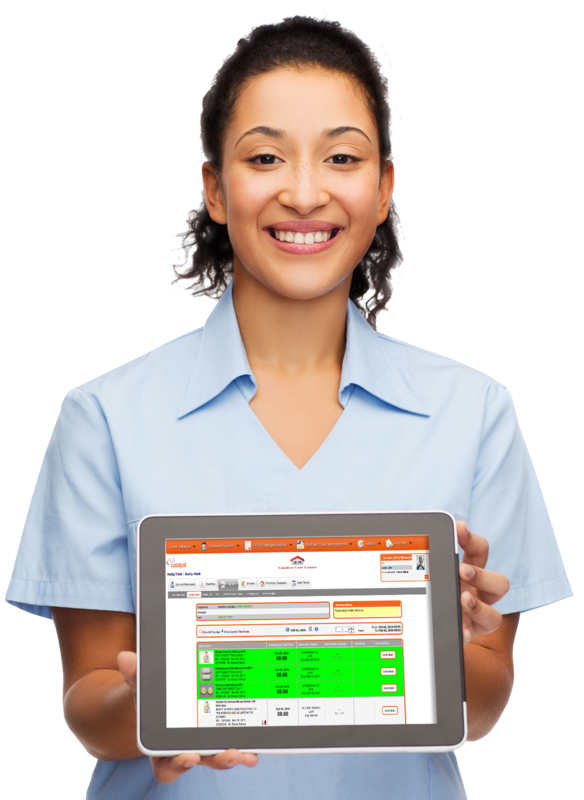 Long-term care facilities and nursing homes use Catalyst’s oneMAR® for electronic medication administration records. 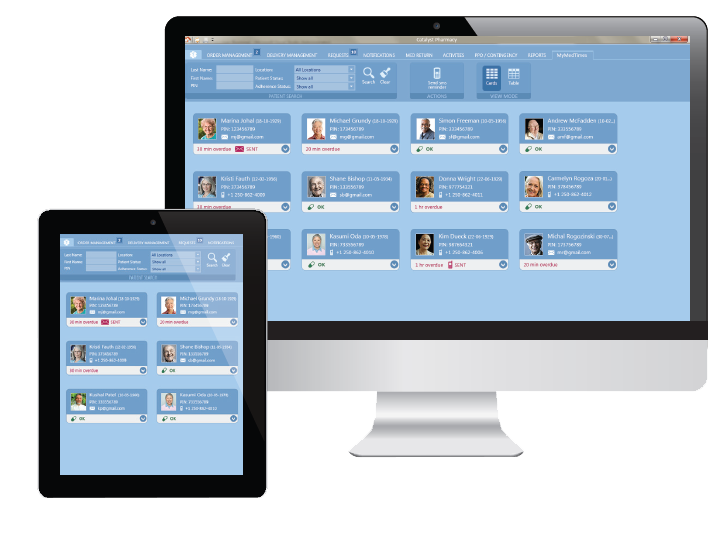 Nursing staff enjoy the flexibility of using a desktop or tablet, with live connectivity to their local pharmacy, and numerous partner integrations to do even more. 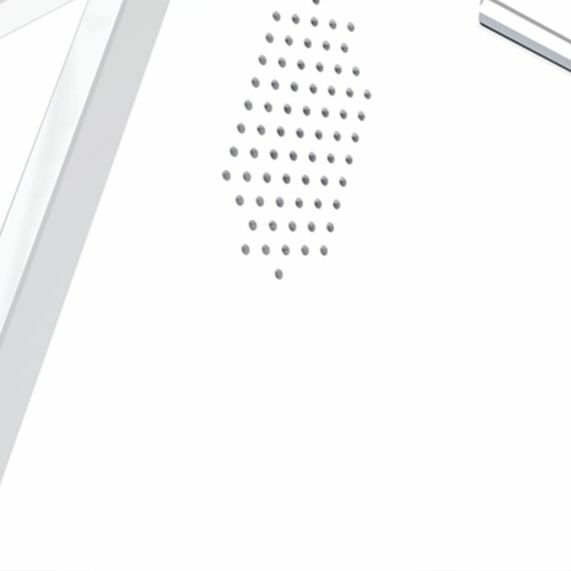 In-home individual medication dispensing unit that’s easy to use, and surprisingly intelligent. 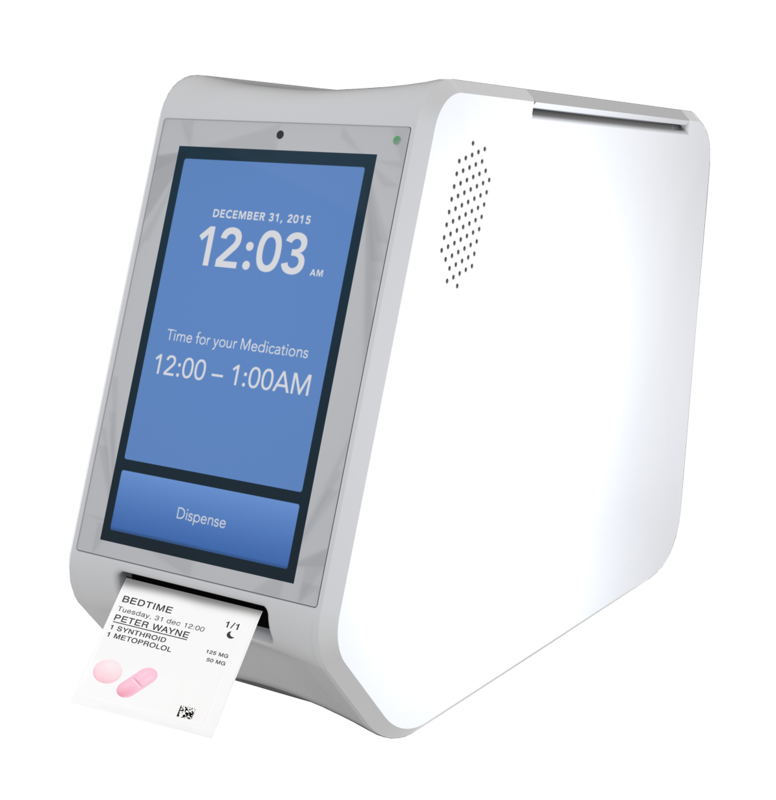 Automatically dispensing the right dose at the right time, spencer also improves adherence by collecting patient feedback and biometric data, closing the loop between patient and care givers. As the only mobile app on the market that’s fully integrated with pharmacy workflow, people benefit from an adherence tool that’s simple, secure and connected. Thanks to MyMedTimes, people can take their medications as prescribed — putting a stop to errors and helping them to stay active and independent at home. Willowgrove Pharmacy in Saskatoon provides a personal approach to their patient-centric pharmacy business. The pharmacy has been using Catalyst’s AdhereNet™ pharmacy software since they opened in 2006. We were at a crossroads. We wanted to grow our business without adding staff or complex shifts. Our facilities wanted eMAR for accuracy. Catalyst was perfect, giving us access to centralized filing of adherence packaging and oneMAR. Using oneMAR has contributed to our facility becoming the best in the region for reduced med errors with Health Care Assistants. With oneMAR, we have experienced a 75% reduction in medication errors. Thanks to Catalyst, our business has increased 400% in just 18 months. It allows us to offer the ‘gold standard’ in pharmacy services; we are now a leader in the residential care industry. We have realized significant improvements in our day-to-day operations which translate to reductions in nursing workload, improved resident care, time savings, a decrease in inventory ordering, fewer medication related errors, and motivated staff. Among the first to work with Catalyst to meet the needs of high-risk patients at home, spencer-certified pharmacist Jason Cridge is recognized for his outstanding in-home service model, taking home the prestigious Ben Gant Innovative Practice Award from the British Columbia Pharmacy Association. spencer, the in-home medication dispenser, and connected health partner will be available for a meet-and-greet (and, full demonstration) at BCPhA Annual Conference 2018.
spencer, the in-home medication dispenser, and connected health partner will be available for a meet-and-greet (and, full demonstration) at ASCP Forum 2018. 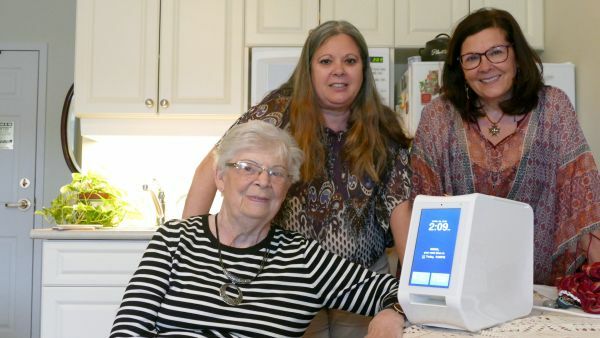 Patients across Ontario can now rely on spencer, an in-home medication dispenser and connected device, to help them maintain their independence at home. 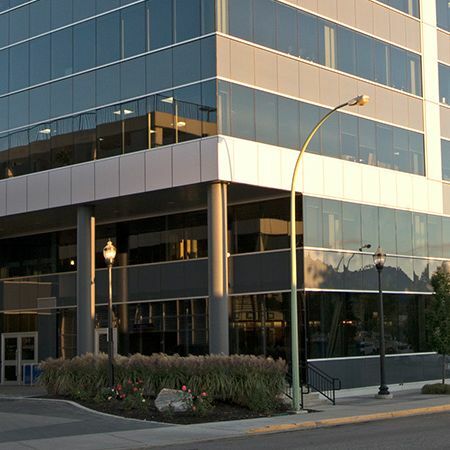 Kelowna-based team moves across the street to Landmark 6.